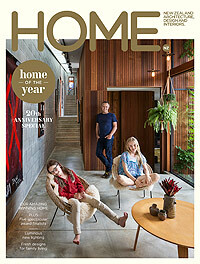 Congratulations to George Bettle and his family; their house was a finalist in Home Magazine’s Home of the Year competition. 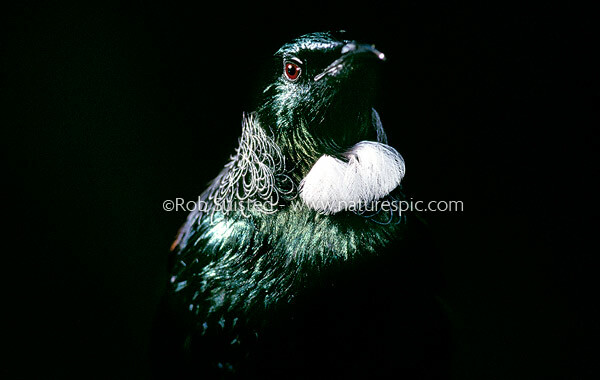 Clearly a lot of remarkably good design went into it, and we’re chuffed that they selected one our images (Tui Black) to grace the main living space. The photo was is a result of harsh side light and dark forest behind, and a bit of luck. It’s a stunning frame and has created a lot of interested, so clearly George Bettle is a trendsetter, finding it first. Thanks to George Bettle, Simon Devitt and Home Magazine for the opportunity to showcase some of the large mural work we do. Due to the interest, we’ve now made it available as a high quality artwork that can be ordered here: http://www.robsuistedoncanvas.co.nz/new_zealand/canvas_print.asp?id=7441. Check out feedback we’re recieved from some of our mural clients. 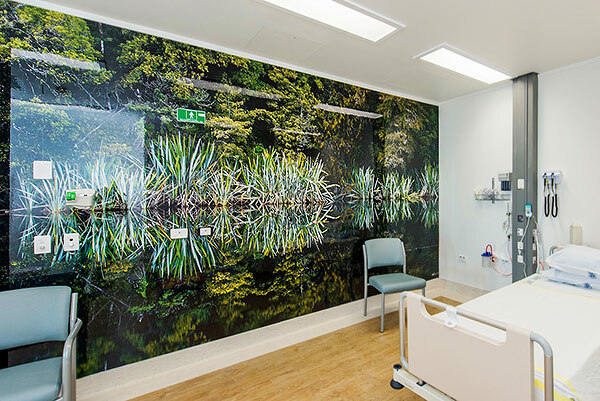 Auckland City Hospital’s Motutapu Ward, the new Northern Region Haematology and Bone Marrow Transplant Unit, is using over 20 of our large murals. More research is showing that quality images of nature are important to our well being, and important in our lives. We enjoyed working with Klein (Architects of Specialised Environments) to get the best images – not only in subject, but in size and proportions to get the best quality reproduction. We work really hard to provide image files that can go large, with close viewing distances. In fact, we’ve just invested in the new Pentax 645Z camera and full set of lenses, a camera of 51 megapixels per image. 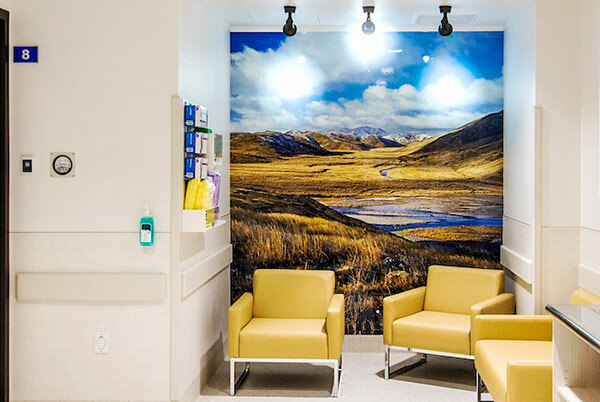 Professionally stitched image panoramas will make amongst the best image files for murals available anywhere. 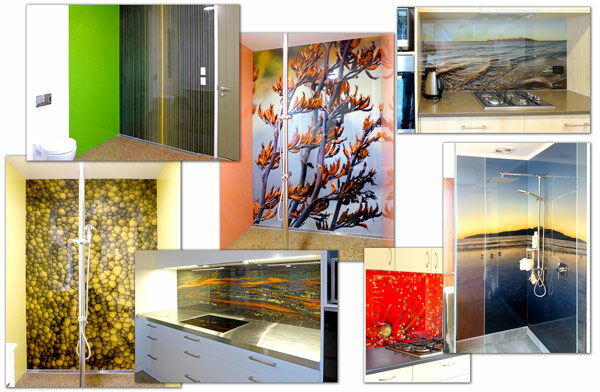 Several other large mural projects we’re been involved with here. Check out feedback we’re recieved from some of our mural clients. 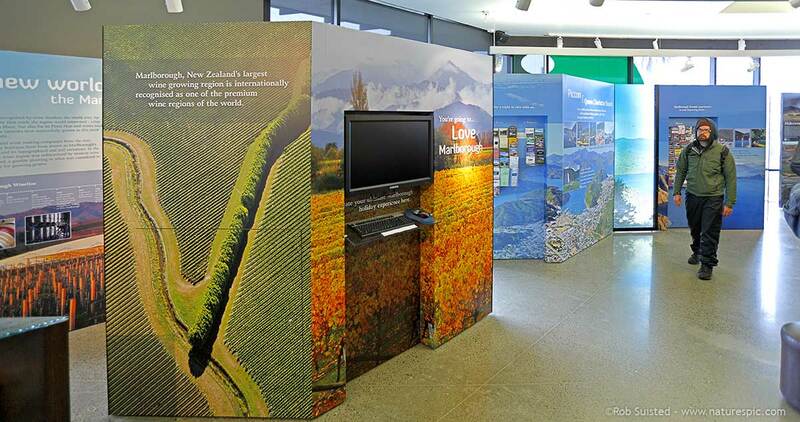 I supplied many images to outfit the Blenheim Information Centre, and recently got the chance to view the final result. It’s always great to work on a project that uses images that make you proud, and this is one of them. Pop in if you’re passing through Blenheim – it’s a great building with nice interior and exterior design. Images were from my wide Marlborough District collection. We do a lot of large image installations and murals like this. 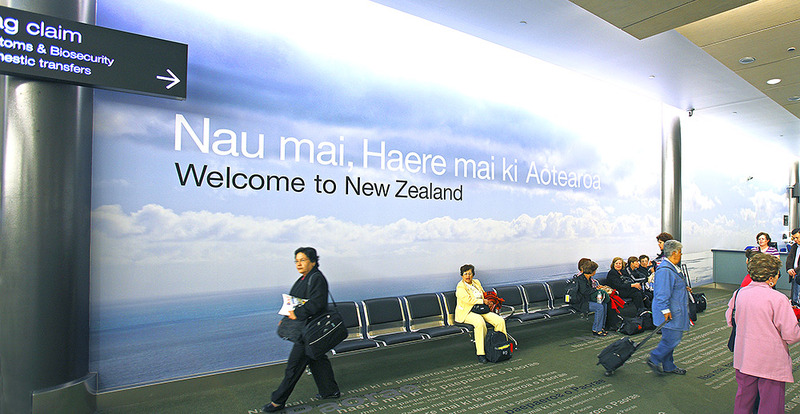 For example, you’ll see my images used in Auckland and Christchurch International Airports. Check out feedback we’re recieved from some of our mural clients. Saw the new arrivals hall inside NZ Customs, at Auckland International Airport, when I got back. I’d supplied a special shot made of 10 high resolution digital files merged to make a very large photograph. To see a shot of mine welcoming us over the threshold onto NZ soil is a great feeling. 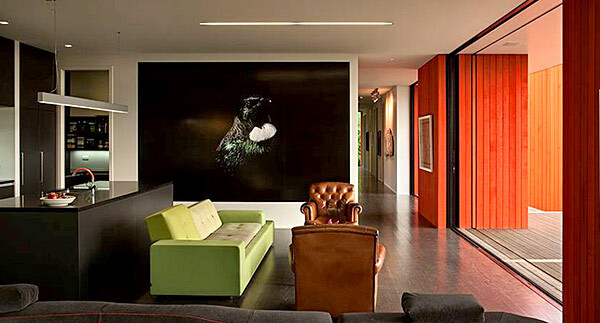 You're browsing entries tagged with interior design at Nature’s Pic Images Blog.